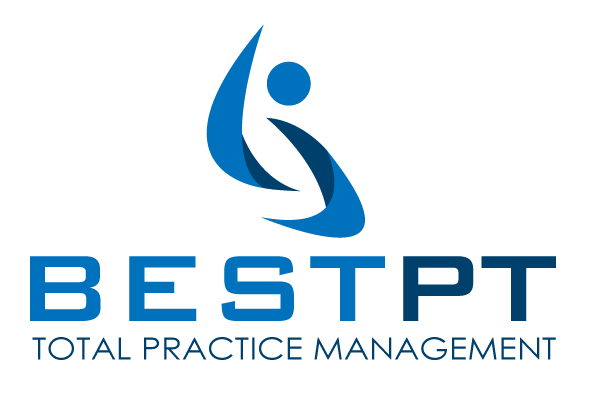 Two New Members joined bestPT in December 2016. Each new member benefits from and contributes to our network strength. Let’s welcome bestPT’s newest members! Mark Williams of Heyer Physical Therapy, Homer, NY. Long Branch of Healing Star Physical Therapy and Wellness, Long Branch, NJ. 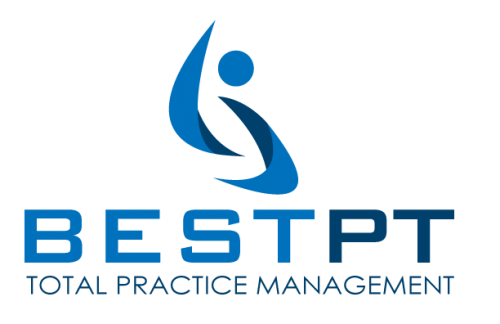 Three New Members joined bestPT in November 2016. Each new member benefits from and contributes to our network strength. Let’s welcome bestPT’s newest members! Chris Sidoff of Big Sky Pediatric Therapy,Pllc. Kellie Edmonds of Basset Physical Therapy. Darshita of Healing Star Physical Therapy And Wellness.